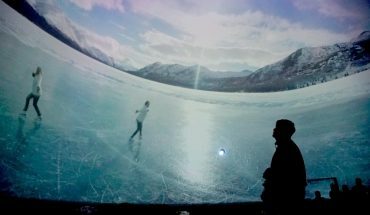 A new immersive video and some interactive companion content puts Canada in the spotlight, while also shining a light on the talent of creative innovators across the country. Not all of the gadgets they will describe during a week of shows next week are available for purchase right now; some are more like inspirational ideas and teasers to the shape of tech things to come. 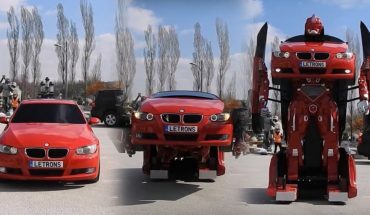 Some are designed by major manufacturers to address real world problems; some are just fun ideas from imaginative inventors. 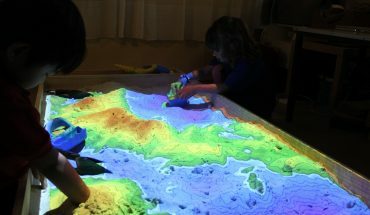 The Shaping Watersheds Sandbox is a high-tech education tool used to explore the importance of water, hydrology, earth science and environmental studies. 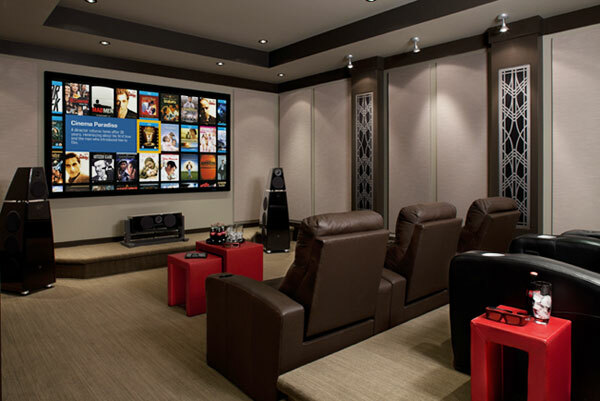 I was able to easily project a 100-inch picture on a wall which was perfect for watching epic-scale movies like Prometheus and Exodus Gods and Kings. 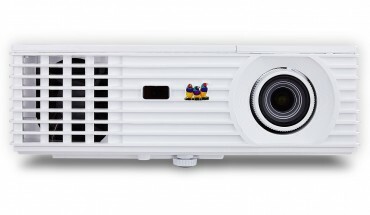 By Gadjo Cardenas Sevilla Call me old fashioned but I believe that a quality projector will beat an HDTV any day, provided the projectors are set up properly.